How to install Quake 3 on a Raspberry Pi? We often present the Raspberry Pi as an ideal machine for retro gaming, and if there is a game that I associate with retrogaming, it’s Quake 3. Unfortunately, I didn’t find a complete step by step tutorial to install it, so I decided to make one now. How to play Quake3 on a Raspberry Pi? 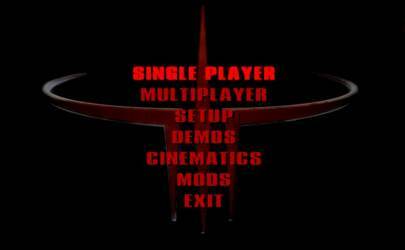 How to play Quake 3? 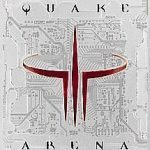 Quake 3 Arena is a first-person shooter that was one of the first to introduce bots in play, controlled by artificial intelligence. In addition to the death arena and single-player campaign, there are also game modes such as flag capture or team deathmatch. 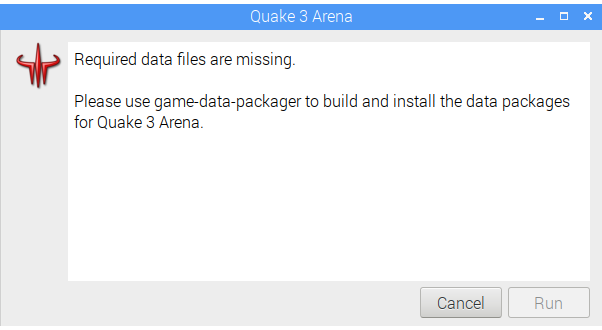 Now that you’ve successfully installed Quake 3 by using any of these methods let me show you a few tips to get you started. I strongly recommend you to have a controller or at least a correct keyboard and mouse. It’s useless to play without the proper equipment; you will not take any pleasure. Hello! The Github solution is the only one that I’d recommend out of the three. The other two solutions, while faster to setup, install an unplayable build of Quake 3. Even the menu screen that you have pictured is glitchy, and runs at such a low framerate that you can barely move the mouse. I hope that the first two options are fixed, because they are far easier and quicker to setup. 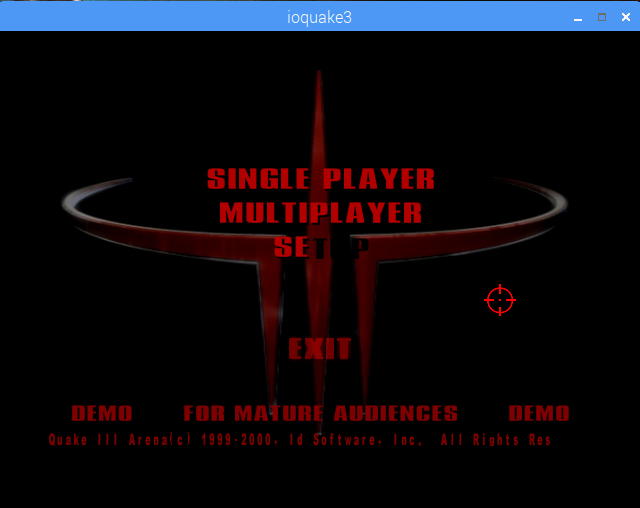 But if you want an actual playable version of Quake 3, go with the Github option.